Start typing the blog no need to adjust any of the font settings or spacing. 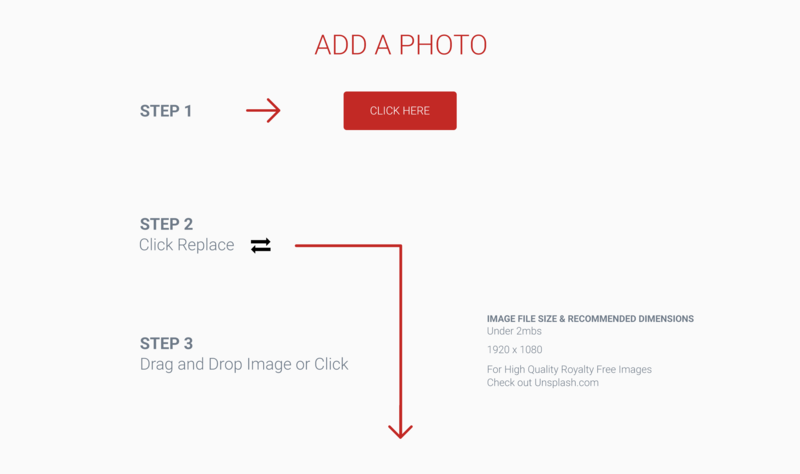 Don't forget to add a cover photo, click the gears on the top next to the save button to get started. Take note of this paragraph. This is approximately the length of the longest paragraph you'll want to write, otherwise, the eye gets a little tired of reading. I'm going to keep writing a few more sentences so you get the picture. Remember who your audiences is when you are writing a blog, make sure you are not using industry terms that they won't know. Many people will be reading this on a cell phone so be sure to check on your mobile device once done. This is as long as you'd want it to be.